We create quality design in tandem with made-by-hand artistry. 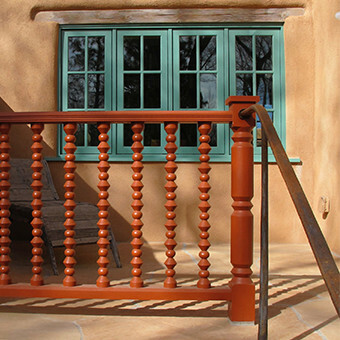 Our home projects are diverse and range from historic territorials to contemporary designs. 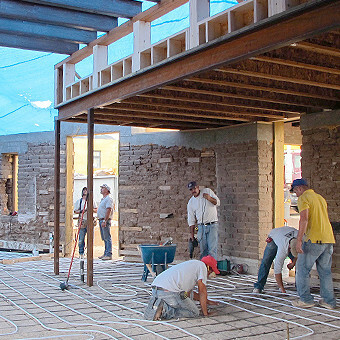 For more than 20 years, with an emphasis on exemplary quality and distinction, owner Joel Muller has led a team of highly skilled craftsmen on numerous projects under the guidance of both architects and homeowners. 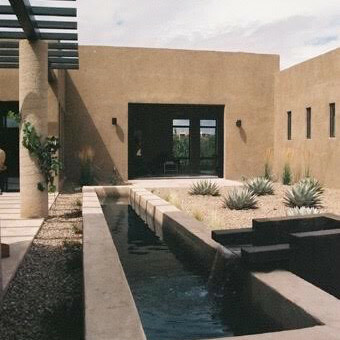 From remodels to custom design builds, Tent Rock’s range of services and ready-made team is a fit for nearly any project and provides supreme service that has earned the trust of discerning clients. 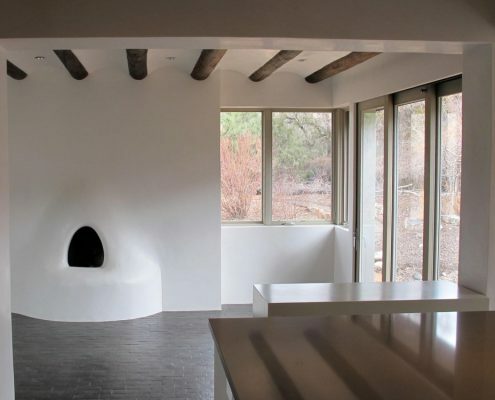 With over 16 years of award-winning building experience in the Santa Fe Area, Tent Tock is one of Santa Fe’s premier general contractors. Consummate craftsmanship make for elegant homes; our new home builds achieve unparalleled results. 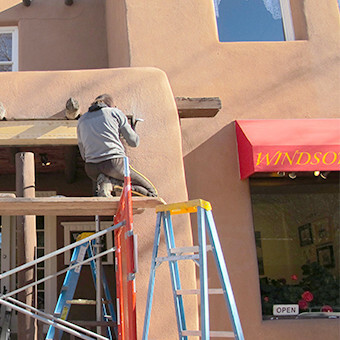 Tent Rock has worked extensively on historical homes with traditional Santa Fe building materials, including restoring Georgia O’Keefe’s home at Ghost Ranch. With extensive experience in remodeling, we’ll walk you through the process step by step. 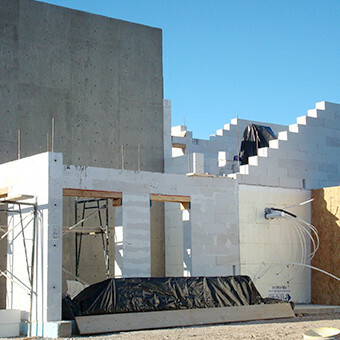 Offices, retail projects, specialty spaces and developments with a custom edge are our specialty. 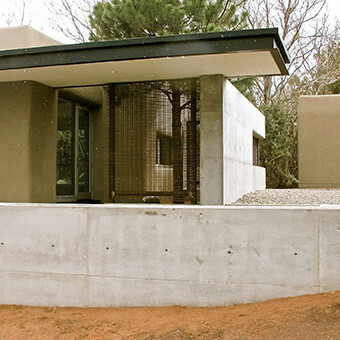 Historic and contemporary homes can embrace the latest innovations in materials, construction and design. ― Joel Muller, Owner Tent Rock, Inc. 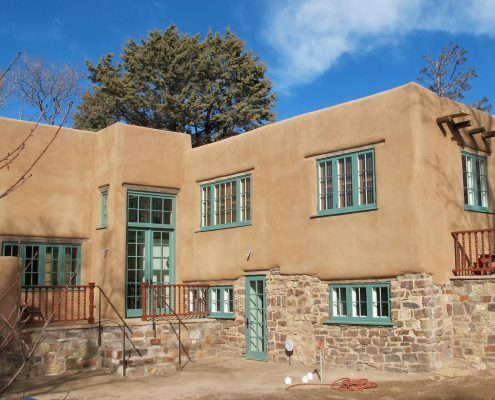 Whether building a cutting edge contemporary home or restoring a historic adobe, Tent Rock, Inc. can help build your dream.